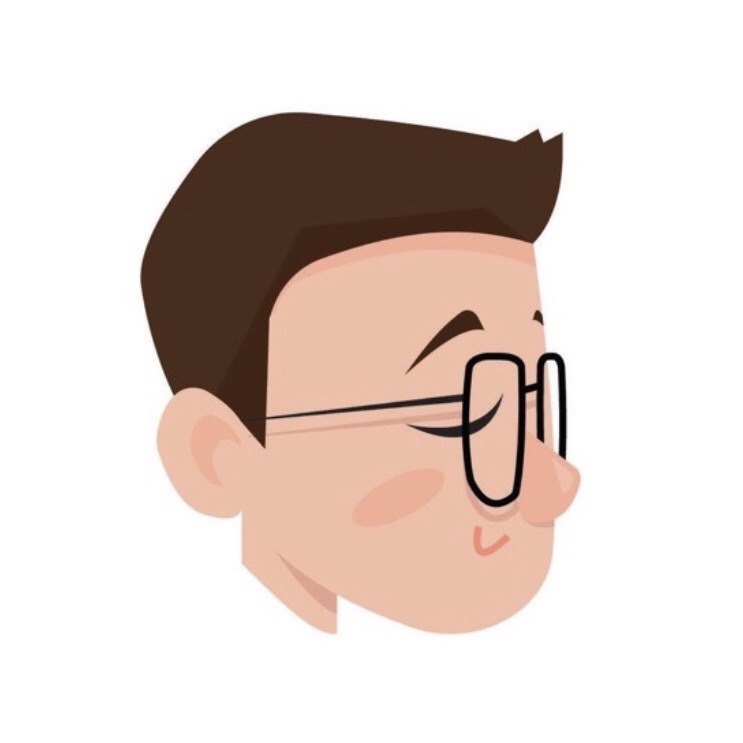 How to add links to Instagram posts? Instagram is an eye-catchy social network that allows users to communicate through Instagram photo posts. We are all in love with its images, videos, and stories that connect people around the world. Today we will discuss one simple yet effective way to increase your traffic using Instagram that you might not be utilizing – adding links to Instagram posts. Why you should add links to Instagram posts? 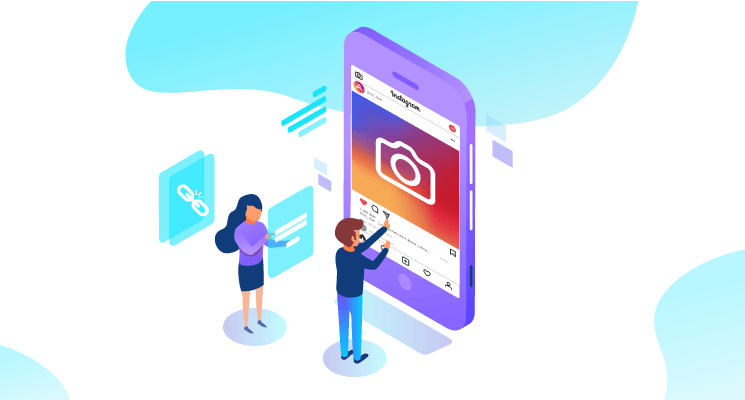 Boost the traffic from Instagram to your websites, blogs: Instagram is a popular social network that has a tremendous number of active users. You can utilize your Instagram to increase the website/blog traffic just by one step. Boost sales growth by turning your followers to your customers: Pointing potential customers from Instagram to your product page in just a click will definitely help you raise your revenue. People keep saying “Do not judge a book just by its cover”, but the truth is, people still do. A customer can immediately decide to buy a product just by the look of it, and Instagram has done most of the hard jobs for you. How to add clickable links to Instagram posts? For merchants, converting your Instagram followers to leads is not an easy task, especially when Instagram does not allow personal accounts to add clickable links to their Instagram posts. This is the official way to post your links with Instagram photos, obviously, this option is not free. You will be charged by Instagram for advertising purpose. In your Profile, choose Settings icon then select Switch to Business Profile. Next, tap the Continue button several times. Now in any photos on your Instagram profile, you can find a blue button “Promote”. This button will take you to Facebook, where Instagram manages its advertising, you can then add your links to your Instagram posts and make the payment. With the Instagram business account, you can promote your Instagram public posts along with clickable links that lead customers to your desired website and blog. If you’re aiming to advertise your business on Instagram, thus investing in a small promotion campaign would be a good start. You are able to choose your targeted audience, access customer insights, and add clickable links to your Instagram posts with just a small fee. In addition, there will be analytics for you to track the efficiency of your campaigns and come up with the strategies to increase the conversion rate. Apart from running advertising campaigns, there is an easy and free-of-cost way to post clickable links on your Instagram: posting a link on your Instagram profile/bio. To make customers click on this link outside of the Instagram posts, you could add CTA (call to action) phrases to your captions. For instance, if you post photos of new dress collection, you can write the caption as “Check out the new lookbook in the link in our profile”, followers would then find the link in your bio. Just by doing so can redirect customers to your website/blog without costing a dime. However, you can use only one link on your bio at a time, you should not change it too frequently. You can use it for monthly or quarterly promotional content, or instead use the link to your Home Page can be just as useful. Direct or Redirect Payment Gateways – Which to choose?